It probably would surprise most adventure travelers to learn that there aren’t any global qualification standards for adventure travel guides. 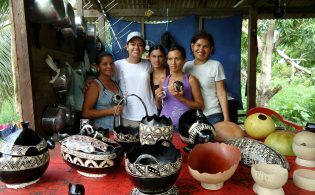 In some countries, a university degree is required to lead adventure trips, while in others professional experience is emphasized more than education. Some activities like climbing and rafting have specific training programs that offer certificates to guides upon completion, however these aren’t always recognized from country to country. 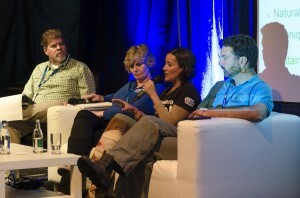 Dan Moore leads a panel discussion on guide qualification and training at this year’s ATWS is Ireland. It’s clear that there is a need for consistent global guide qualifications and a training program to deliver those qualifications. “But why do we need it now?” asked Pandion Consulting’s Dan Moore of a room full of delegates at the Adventure Travel World Summit (ATWS) this October in Ireland. “Because of our industry’s explosive growth,” Moore said. 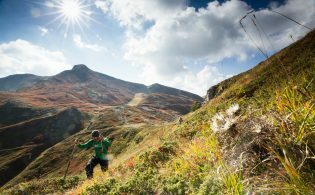 Growing 65 percent annually since 2009, the $263 billion adventure market is enjoying a period of rapid growth and one of the results of the expanding popularity of adventure is an influx of new operators with varying levels of expertise. As more clients experience an adventure travel trip for the first time, the industry becomes more vulnerable to both accolades and criticism. This has increased demand from operators and destinations for adventure guide standards and training programs to help both new and veteran guides deliver quality experiences. Such a standard may also provide clients with peace of mind when booking a trip and trying something out of their comfort zone. ATTA would like to invite all interested parties to join an industry working group which will work on defining the Adventure Travel Guide Qualification and Performance Standard. When finalized, the standard will be published on the ATTA website and promoted through the ATTA network. Participation will be voluntary with no enforcement attached. The standard may be used by ATTA in evaluating and selecting guide training partners, and may also in time come to be used by travelers when evaluating guide performance. If you would like to join this working group, send an email by November 23, 2014 to [email protected]. 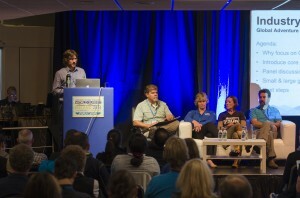 Dan Moore hosted a forum on the topic at this year’s ATWS. A panel of experts representing operators and destinations from several countries helped describe where the industry stands when it comes to guide training and qualifications. Panelists tell the audience what makes a good guide. “Like good wine, guides get better with age,” commented Dan Austin, founder of Austin Adventures. Austin Adventures conducts annual guide training and encourages additional professional development and education for its guides. “A guide should never see a trail or a dining room for the first time with a guest,” he says. Guides should be experts and their training should fully prepare them for every step of a trip. A good guide should be able to anticipate guests’ needs before they even surface. The panel participants all acknowledged that it is not easy to be a full-time guide. Guiding jobs can be seasonal or require guides to be on the road for much of the year. Guides have specific needs within the industry and it becomes each company’s responsibility to address those needs. Many operator owners and employees alike think it would be helpful to have industry standards for guide training rather than leaving it up to individual operations. The forum participants spent nearly an hour in small discussion groups with audience members coming up with their top recommendations for the next step in the guide qualification and training conversation. Some ideas included an online training program for destinations and tourism boards, creating a “service toolbox” that guides could draw from, a program in which experienced guides could offer training to new guides, guide exchanges, and ways to request government subsidies for training programs. 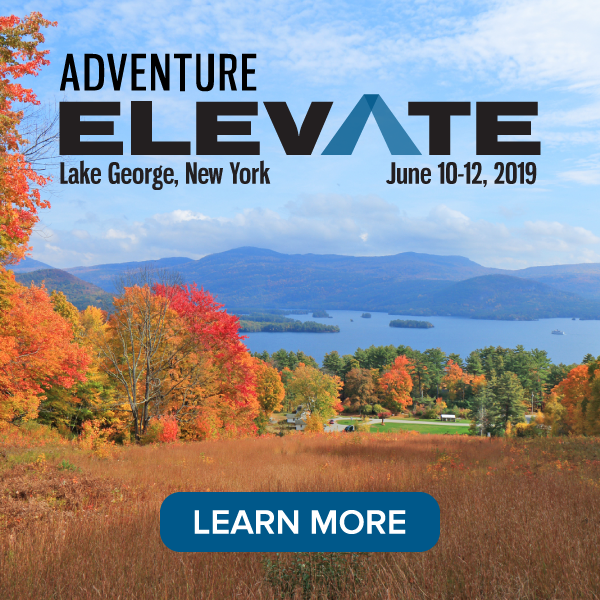 The Adventure Travel World Summit is one of the only opportunities available to have face-to-face conversations about adventure guide standards and training. Myles Farnbank was right in his estimate of the extensive knowledge in the room. With everyone putting their heads together, some great ideas surfaced. Dan Moore and the ATTA are listening carefully to industry input on this issue. The forum was a great push forward. Consulting & Facilitation, combined with concepts defined in research conducted by ATTA in spring of 2014, as well as presentations from both Namibian and Irish contributors. Professional guides with intermediate to advanced experience and a current position in adventure travel were invited to participate. 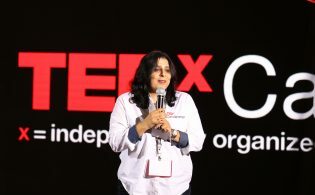 The program focused on connecting existing knowledge with unifying industry standards, and how to apply training material in the guides’ current and future positions. The exchange gave guides an opportunity to connect with peers from outside their own region and country. They were able to share their expertise with other professionals and receive up-to-date training in fundamentals like safety, customer service and interpretive skills. 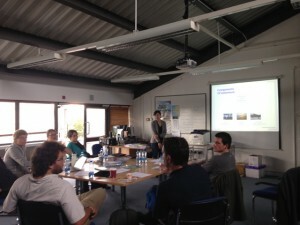 The participants were then able to enjoy a Pre-Summit Adventure in Ireland and attend the entire ATWS.